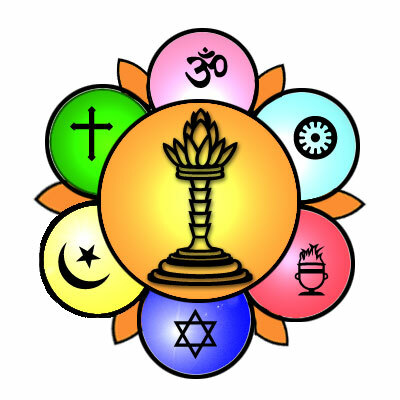 The Organisation holds “Unity of Faiths” programs on a regular basis. Here is some excerpts from some of these programs. ‘Guru Poornima Unity Celebrations’ held on the 3rd July 2012 in Australia. ‘Power of Praise’ on the 28th August 2010 in Melbourne, Australia. Below is a selection of video excerpts from the different faiths represented at this program.